If you have Christmas shopping and presents on your mind, then let us take a few things off of your list. 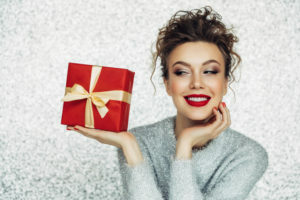 Rather than filling your loved one’s stockings full of the same old sugary sweets and treats, why not fill them with something that will prevent them from getting cavities instead of causing them? If you have little kids in your family, then a container full of dental floss may be the last thing they want to see in their stocking, but flossers may be a game changer. Flossers are little disposable pieces of dental floss that are attached to plastic flossers that help little kids get in between their teeth. Not only do flossers make dental flossing more fun for kids but they also take up a lot of space in Christmas stockings. Regular mint toothpaste may not be that much of a hit for Christmas, but getting fun flavored toothpaste may be. Whether you are filling kids stockings, adults stockings, or both, get some fun flavored FDA approved fluoride toothpaste like chocolate, strawberry, or bubblegum. Who doesn’t love getting a new toothbrush? If you want to go all out then consider swapping the regular toothbrushes for battery operated ones; that way they get something that will not only fight cavities but something that they may never have tried before. 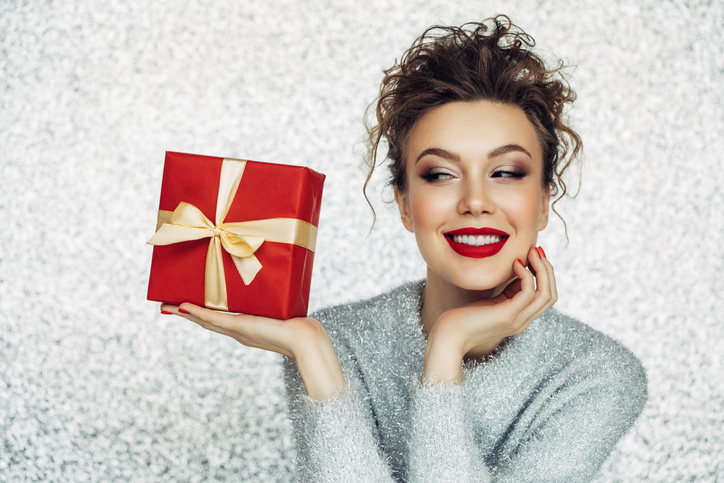 Skip the cavities altogether this Christmas and make sure that you add these things to your holiday list. To learn more about better ways that you can take better care of your oral health and your family’s contact Dr. David Sorenson at our Ponte Vedra office and call us today at (904) 395-7771.